Performance and reliability of DDR RAM modules can be affected by overheating, potentially causing major issues for the platform it is connected to. 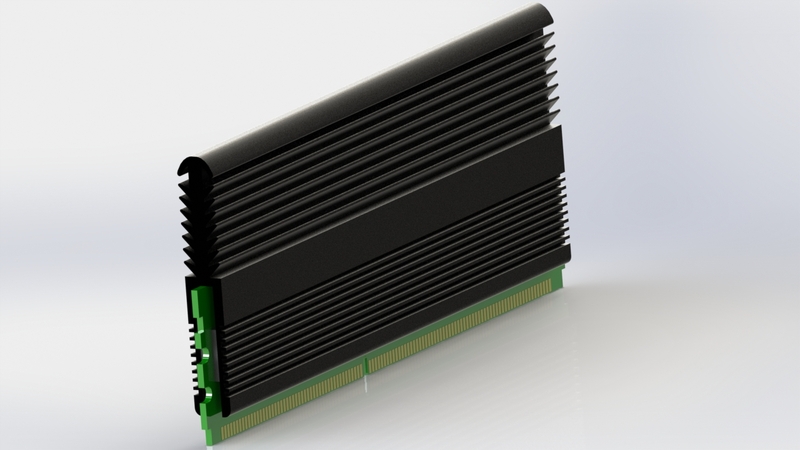 Bluecore have been engaged by a leading OEM to design and supply aluminium heat spreaders for a DDR2 memory module. The heat spreaders have to be low profile aluminium with black anodised finish and supplied with quality, high resolution adhesive labels to carry the customer’s branding. Currently in the second year of production, this high end product can be found in computers around the world.